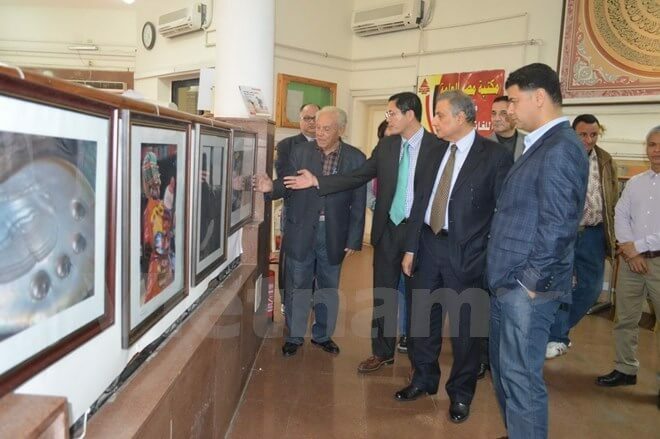 Cairo (VNA) – A photo exhibition week introducing Vietnam’s achievements since its three-decade renewal is underway in Port Said city, Egypt, opening a series of events popularising the Southeast Asian nation and its people beyond the capital city of Cairo. On display are over 60 photos taken by Yusef Mazhar, member of the Public Diplomacy Council of Egypt during his Vietnam trip in late 2015. The March 24-30 showcase also starts the “Following the steps of Uncle Ho in Egypt” journey, in which, Port Said was the first stop in his journey to seek a pathway for national salvation in 1911. 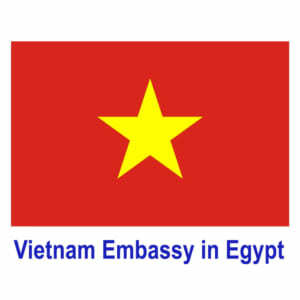 Addressing the opening ceremony, Ambassador to Egypt Do Hoang Long revealed that the embassy will promote cultural diplomatic activities in Egypt in the future, including presenting books to Alexandria library to open a cultural space “Window into Vietnam” next month on the occasion of the 41st anniversary of the national reunification (April 30). He expressed his hope that following the event, ties between Vietnam and Port Said in particular, and between the two countries in general, will be strengthened in diverse areas, especially in culture, economy, trade, tourism and investment.